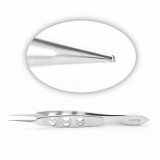 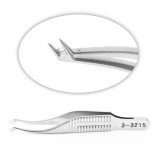 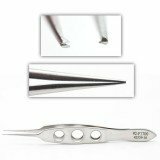 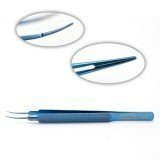 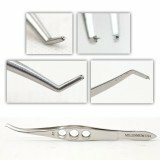 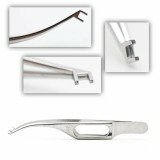 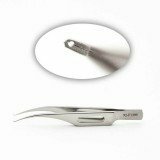 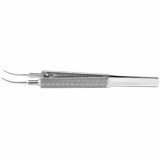 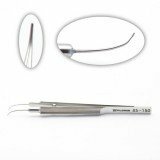 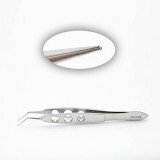 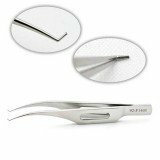 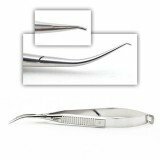 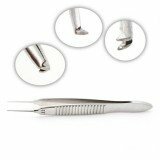 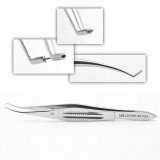 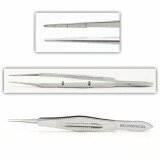 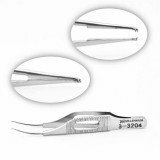 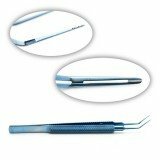 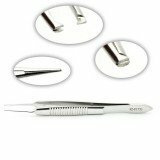 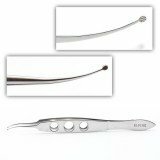 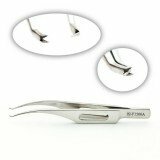 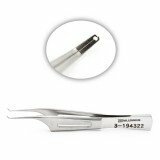 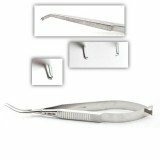 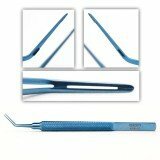 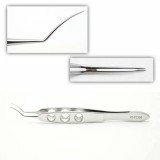 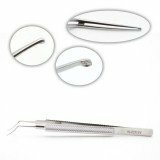 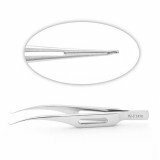 Corneal Forceps are available in stainless steel and titanium in popular styles such as Bonn, Charlie, Burrato, Inamura, Harms, McPherson, Mendez, Ogawa, Pierse-Colibri, Polack, Tennant, and more with flat serrated, three hole and round-knurled handle styles. 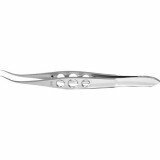 If you don't see the cornea forceps pattern you are looking for, contact us today! 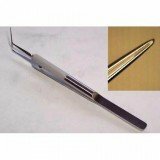 We can reference any catalog number from any company and we can even help you with hard-to-find and discontinued patterns.